GT1 > Blog > Uncategorized > Chloe and the Lions! 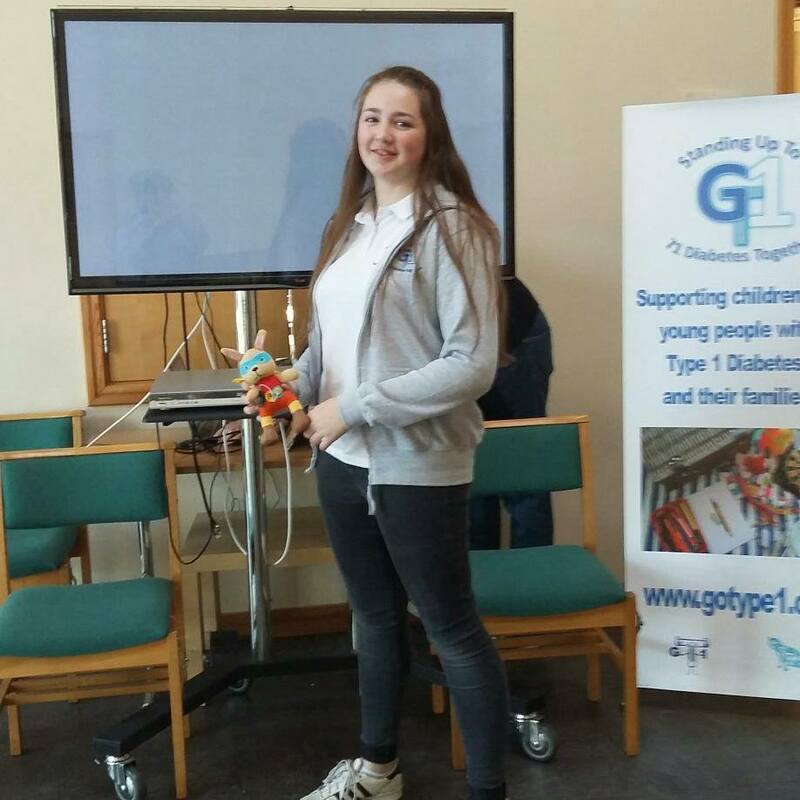 When Chloe set up this support group Go Type 1 almost three years ago, she was sat on a hospital bed, surrounded by medication and leaflets that she didn’t want and felt very alone. She was determined to make a difference and decided to set up this group. 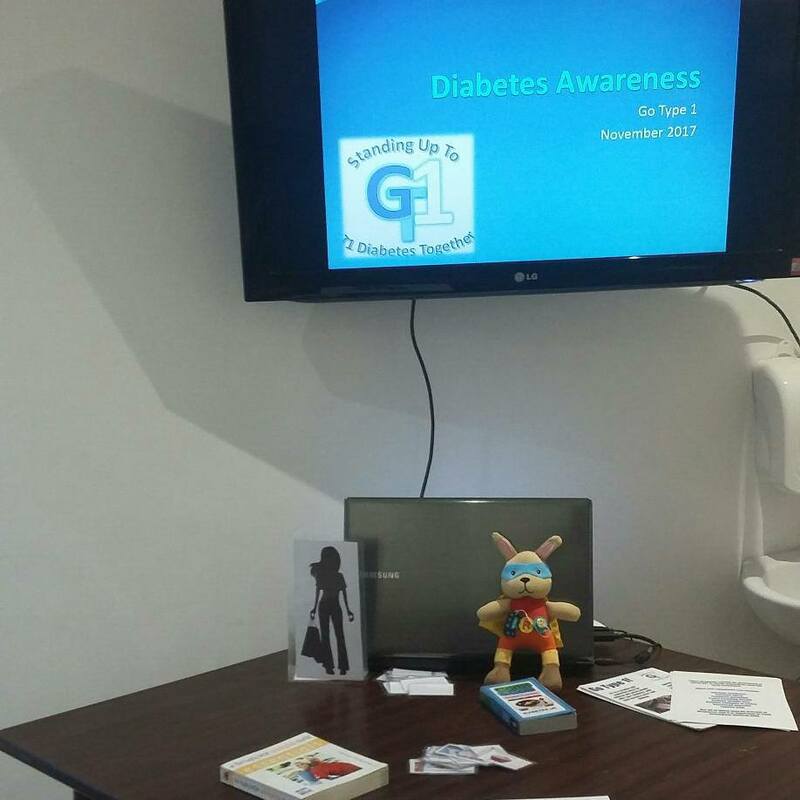 She listened when the children told her about the troubles they faced with being misunderstood in the community and at school and is also now training community groups and teachers to raise awareness of Type 1 Diabetes. 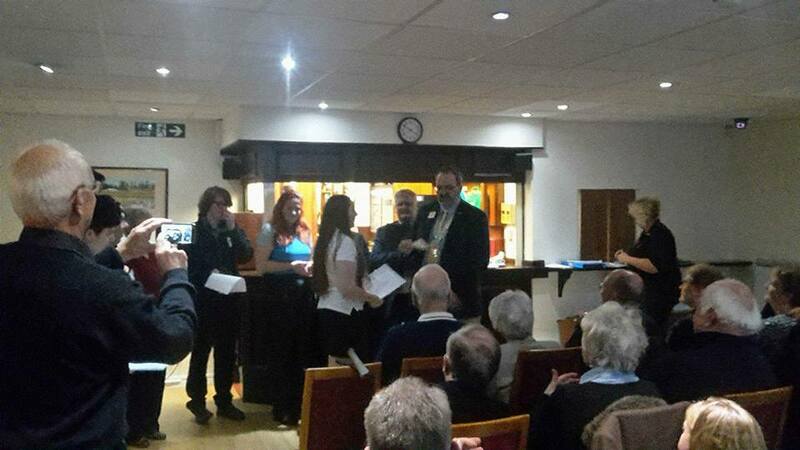 In the summer this year we were very surprised to hear that the Horsham Lions wanted to nominate Chloe for the International Lions Club Young Ambassador Award. Chloe thought that it would be a good experience for her with public speaking and accepted. Despite a huge hypo just before, she sailed through the first stage where she had to prepare a talk and present it to the Horsham Lions Club. The next round was much bigger for the South East District, which took place in Haywards Heath, on Sunday. She had to prepare a talk (no visual aids allowed) and present for 3 minutes in front of a panel of three independent judges including the Mayor of Haywards Heath, followed by an ‘The Apprentice’ style interview, as well as having to present and answer questions a second time, to the Lions and their guests. She was completely speechless when she won! The judges loved Chloes work for Go Type 1 and gave Chloe first prize of £500 bursary for GT1! She is now through to the Multi District Final which is the second to last stage in the International competition and held over a weekend near Birmingham, which takes place in February! Well done Chloe and thank you so much! We are so proud of you. You are making a huge difference! A massive thank you too, to the Lions Club!